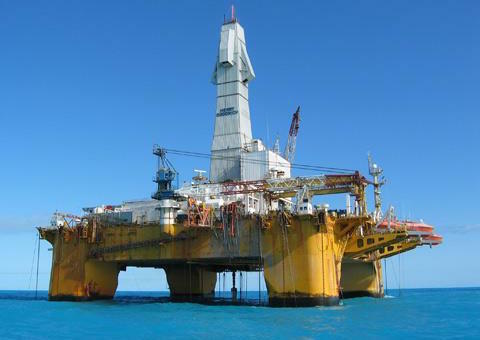 Offshore drilling contractor Transocean has secured a number of contracts for its semi-submersible rigs according to the company’s latest fleet status report. Deepwater Nautilus was awarded a four-well contract plus 11 one-well options offshore Southeast Asia by an undisclosed client. Paul B.Loyd, Jr. has secured two contracts in the UK part of North Sea. Hurricane Energy has signed a two-well contract with three one-well options while Zennor Petroleum has taken the rig on a two-well contract with two one-well option. The two contracts will commence is March and May of 2018 respectively. Separately, Transocean hasagreed with Singapore’s Jurong Shipyard to enhance two newbuild drillships by increasing the hook load capacity of the ships, which will further delay the delivery dates of the two ships to the second quarter and fourth quarter of 2020.